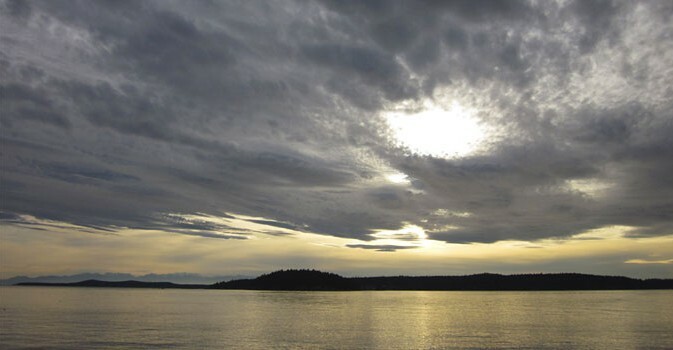 In the “dark ages” we could communicate with others in the San Juan Islands by telephone, mail (the old-fashioned kind) or in-person interaction, even if we had to get there by boat. Then the Internet, a mixed blessing if there ever was one, was accessible by nearly everyone. Various hand-held devices allow nearly instant communication from everywhere but the dead zones. If your organization wants to be more visible, create a Web site. In the San Juan Islands, resources are available through Web sites that inform or entertain, sometimes both at the same time. Here are some links for Shaw Island, San Juan County, and beyond.